An estimated one in four children in Southeast Texas is at risk for hunger. 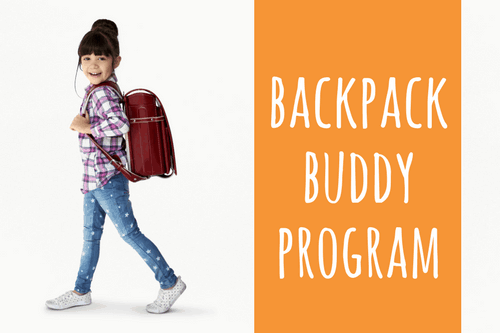 Our partnership with the Houston Food Bank is essential to fighting that statistic. 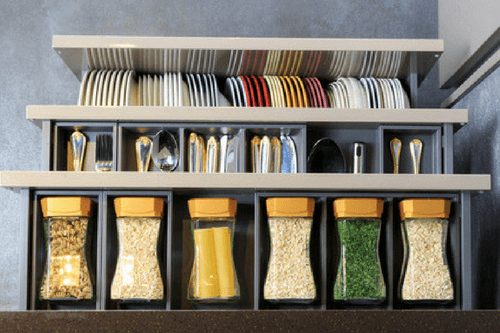 Finding a safe place to store your belongings can be difficult, especially if it’s only for a short period of time. 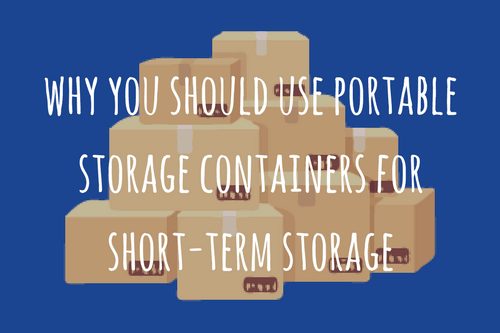 Portable storage containers, however, make the process a little bit easier. 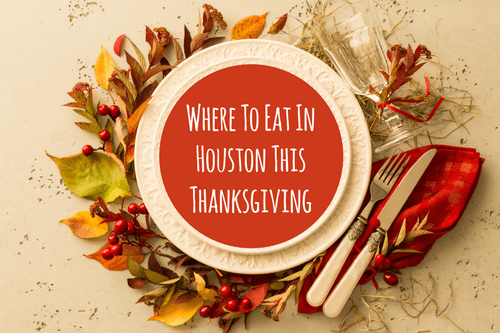 Houston has much to offer in the way of restaurants. Here are our top 10 picks if you’re looking to dine out on Thanksgiving Day. 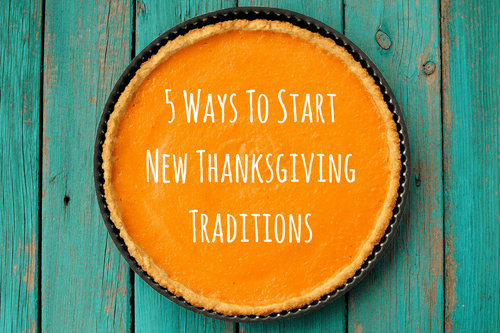 How do you break out of your Thanksgiving rut and sprinkle in a few fun new traditions? 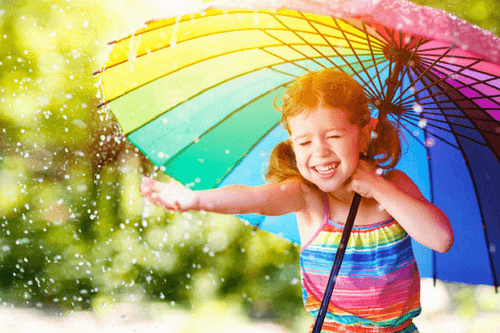 Check out our top five suggestions. 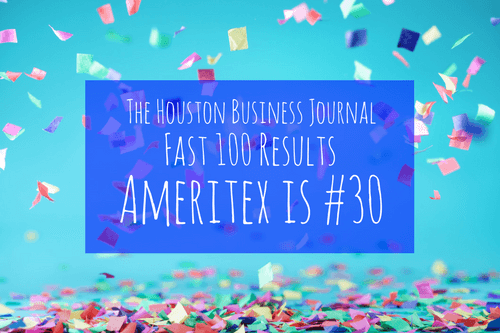 Ameritex recently had the honor of being nominated as a finalist in the Houston Business Journal’s Fast 100 list. 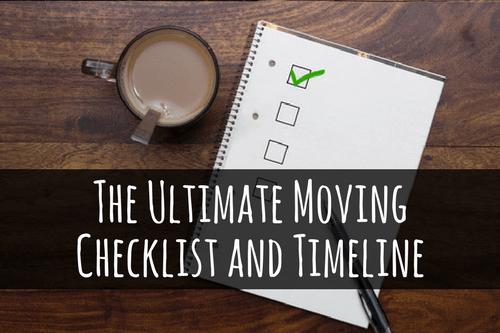 Moving is the perfect (and necessary) opportunity to go through your belongings and really evaluate what you need and what you don't. 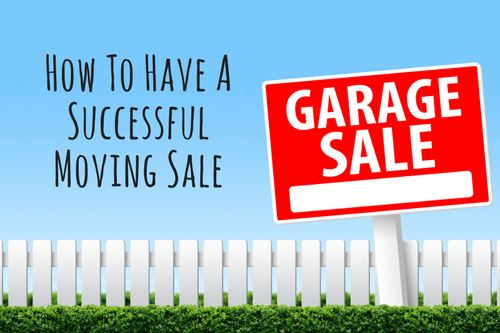 We admit, getting rid of things is a lot easier said than done. After anticipating moving day for weeks, months, or even years, it’s finally here. You pack the last box, and everything is ready to go. Congratulations on your new place! However, house or apartment hunting is only the beginning. 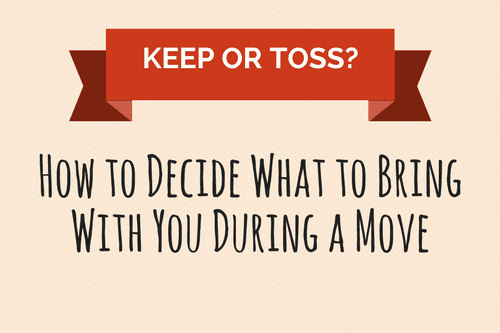 You still have to get all of your belongings from A to B in one piece.